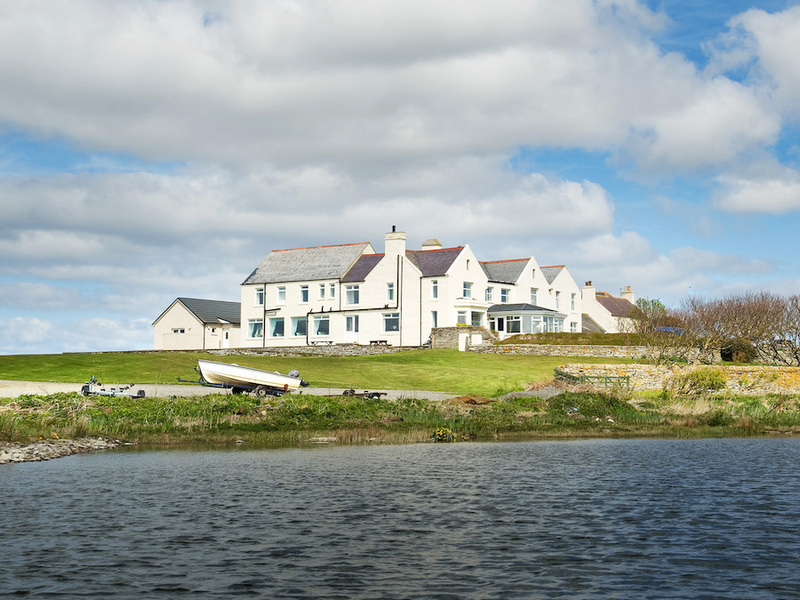 The owners of one of Orkney’s best-known hotels have announced that they are putting the business up for sale — with a price tag of more than £1.5 million. 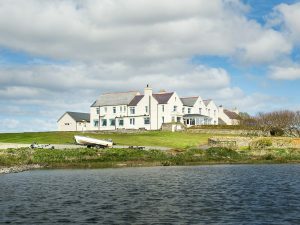 The Merkister Hotel, which overlooks the Harray Loch, has been under the ownership of the MacDonald family since 1983. They have now decided to sell the business in order to semi-retire. Partner in the business, Lorna Munson, said: “It has given the family over 30 years of happiness, but due to health issues it’s time to pass it on. The Merkister — which was once the home of writer Eric Linklater — is made up of 16 guest bedrooms, a lounge bar, restaurant, and a private residents lounge. The owners have set an asking price of £1,650,000 on the property, the sale of which is being handled by Christie & Co.